And how appropriate is it that TODAY (April 5, 2016– yes I am a blogging SLACKER!) is their TWO YEAR ANNIVERSARY?!?! Enjoy your Ireland Honeymoon, and enjoy re-living your beautiful wedding day today. 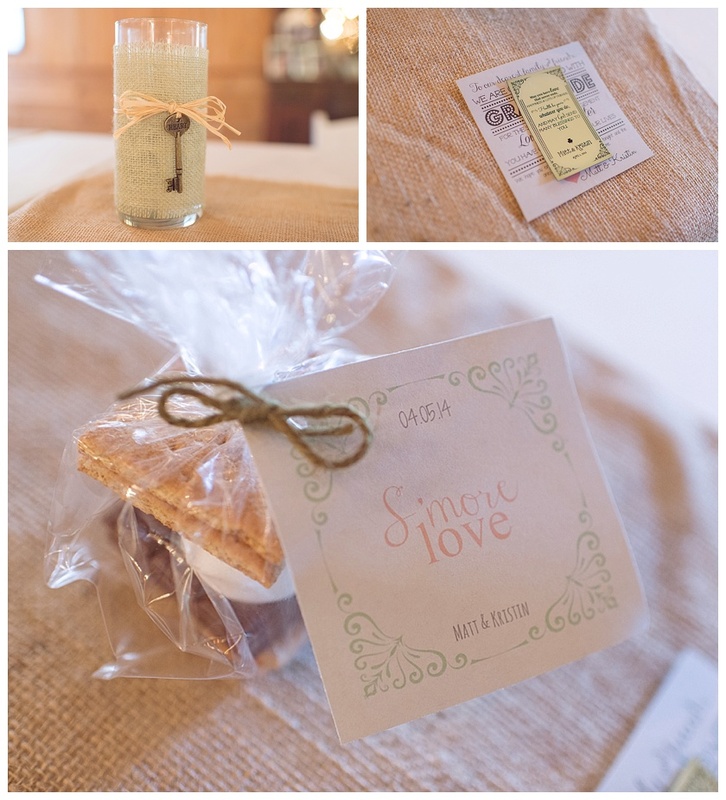 From the gorgeous lace details to the soft green and neutral pallet- this wedding is full of everything lovely and more. 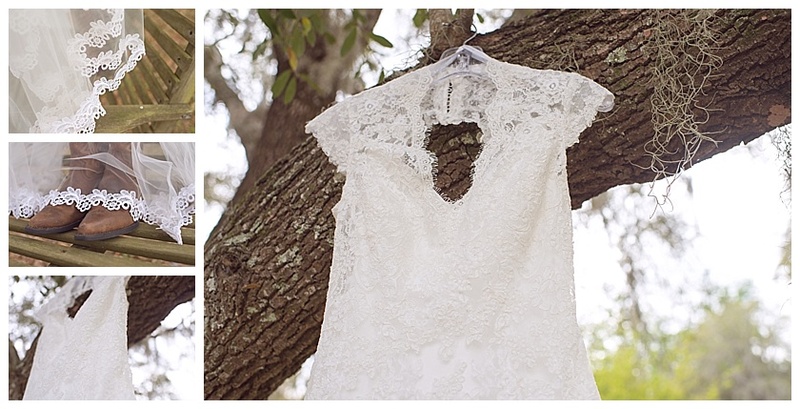 :) And would you believe that the bride’s mother actually HANDMADE her wedding dress?! It was such a pleasure capturing this sweet love story. It was a day full of sunshine and smiles, and I hope you enjoy! Caroline & Billy’s wedding was the first wedding on my books for 2014, and I was so excited when it came time to capture their special day! Their gorgeous yellow and grey color pallet perfectly correlated with their beautiful, sunshine day. It truly could not have been more perfect. They said their “I do’s” on the golf course, surrounded by 200 guests- and the party didn’t stop there. D’Land Entertainment kept the reception going all night long, until the sweetest last dance, followed by a bubble exit! Pour yourself a glass of sweet tea as you sit back and scroll through this pretty little southern wedding! Brittany’s pastel colors & cowboy boots are sure to win you over, as well as the always gorgeous “I do tree” at Laytn’s Land-n! What a beautiful day it was as Chad & Brittany promised each other to be best friends and partners for life. xoxo!